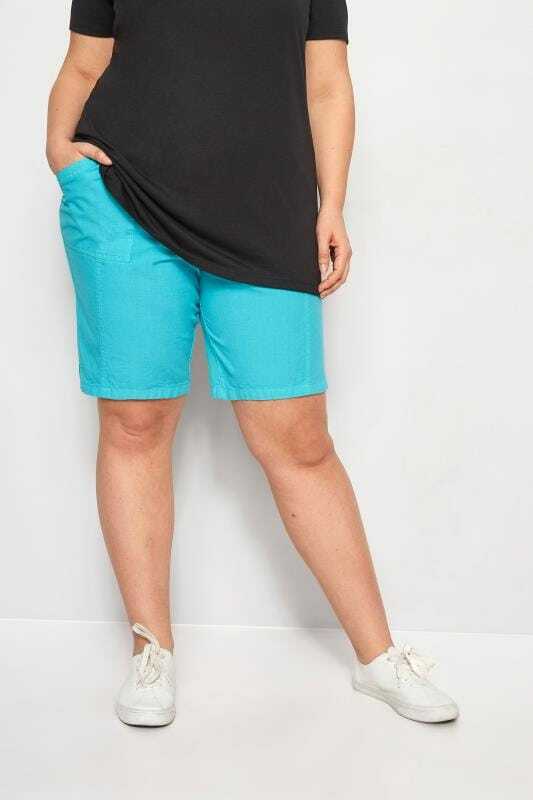 Our plus size cool cotton shorts are a must-have for your wardrobe! 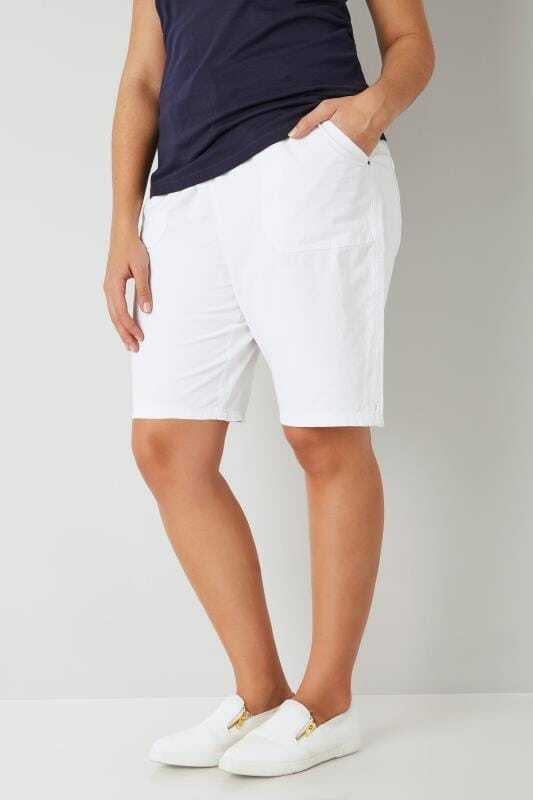 Made from a cooling fabric, they feature elasticated waistbands for an easy fit. 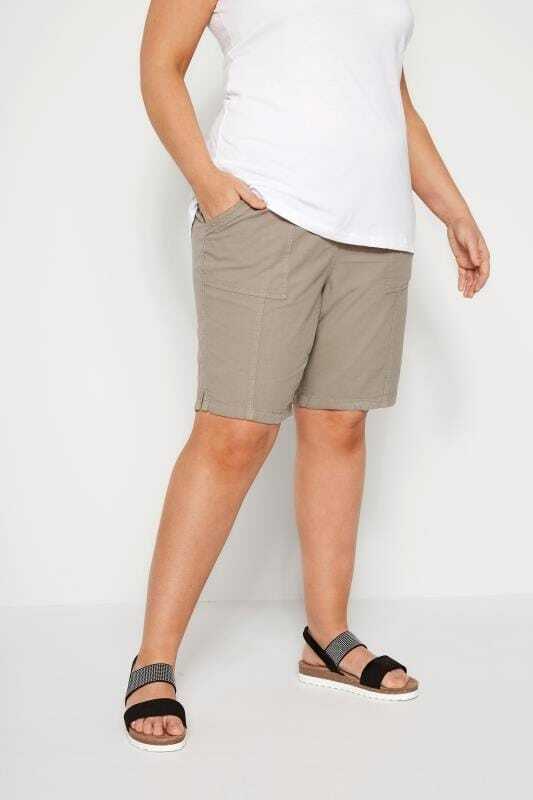 Style with a vest top and pumps for a relaxed daytime look. 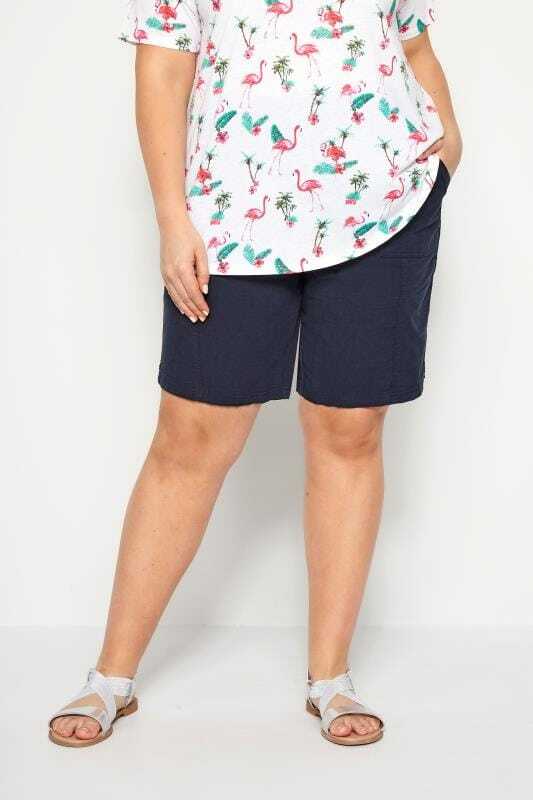 Available in sizes 14 to 34, they are perfect for vacations and warmer weather.